SPECIFIC EXCHANGE CONDITIONS We accept students only with student visa (even from countries with visa-free entry). 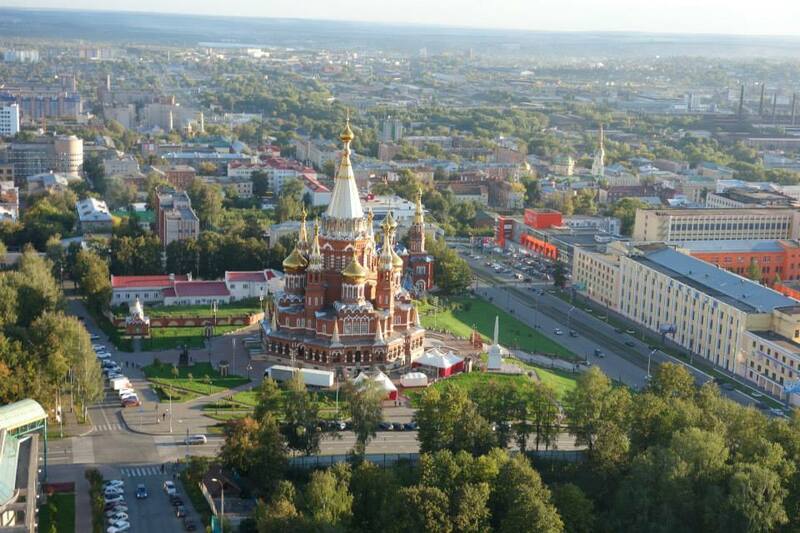 Izhevsk is the capital city of the Udmurt Republic, Russia, located along the Izh River (from which the city derives its name) in the Western Urals. 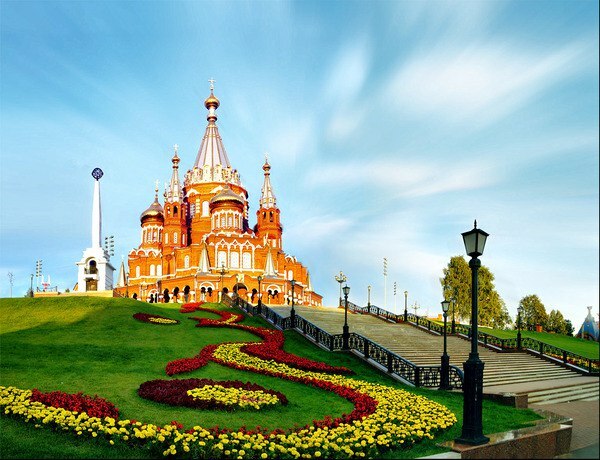 Its population is 629,455, making it the nineteenth largest city in Russia and the largest in the republic. 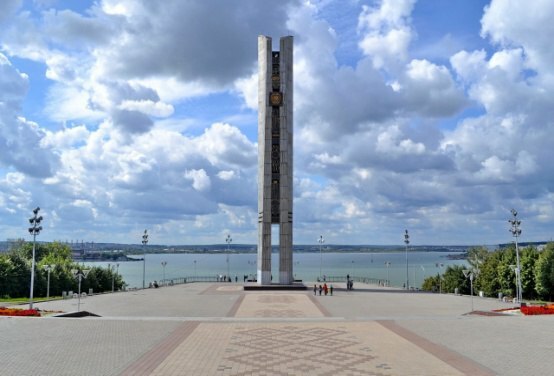 Izhevsk is a major industrial city in this area and it is well-known as a city where Kalashnikov rifle, AK-47, is produced and where its creator, Mikhail Kalashnikov, lived. 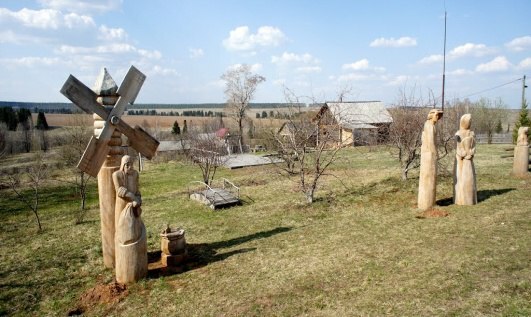 Izhevsk was founded in 1760 as a small settlement near a newly built ironworks. Only in 1918 it was given the status of city. During Soviet times the city was "closed" because of all military and defence factories located there. Nowadays the city is growing, a lot of new buildings are being bult, the number of big business centers and shopping malls are growing each year. The city remains an important industrial and military center of the country, It is famous for its defense, engineering and metallurgy industries. Izhevsk has the titles of the Armory Capital of Russia and the City of Labor Glory. 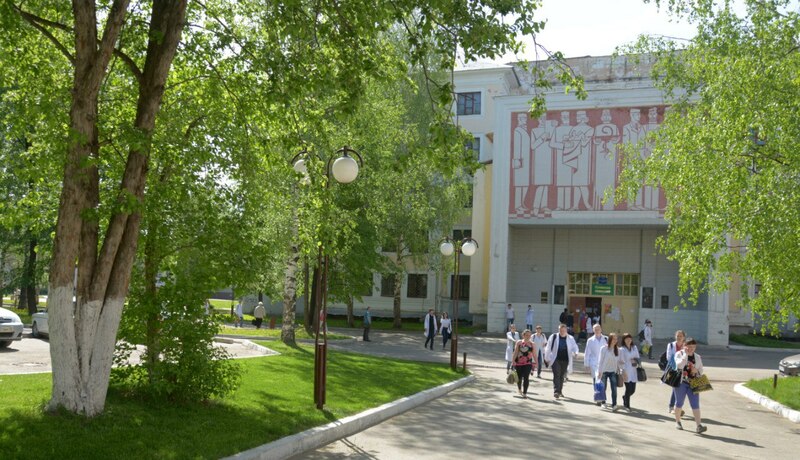 Izhevsk State Medical Academy (ISMA) is a leading higher medical education provider in the Russian Federation. It is proud of its highly-qualified teaching staff, advanced researchers and experienced physicians. The academy was established in 1933 and over the course of 80 years it has trained more than 21500 doctors and nursing managers. Nowadays 351 teachers including 86 Doctors of Medicine and 212 Candidates of Medicine provide a high level of teaching process at 52 departments and 28 clinical bases of the academy. Over 2800 students study at the academy including the foreign ones. The academy has been training international students since 1988. Students from 113 states of the former Soviet Union, Europe, Asia, Latin America and Africa have studied at our academy. Over this period 3000 physicians, dentists and paediatricians have been trained for foreign countries. Much is done to organize international exchanges for students and young doctors. The academy has general agreements of educational and scientific cooperation with the University of Pecs, CVI, Semmelweis University (Hungary), Medical University of Silesia (Poland), Oulton instituto de diagnostico y tratamiento (Argentina), Aristotle University of Thessaloniki (Greece), Novi Sad University (Serbia), Belarus State Medical University (The Republic of Belarus), University of Sarajevo (Bosnia and Herzegovina), Samarkand Medical Institute (Uzbekistan) and others. 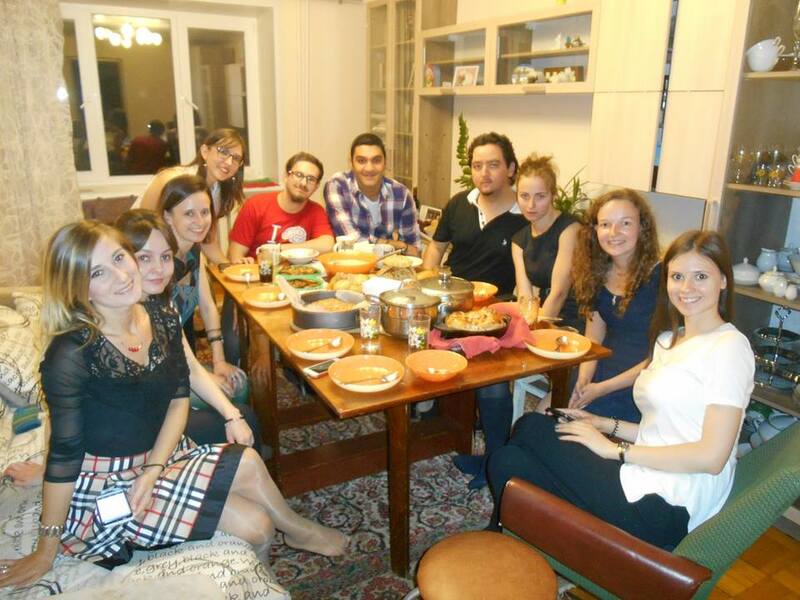 During 25 years more than 300 students from Italy, Germany, Turkey, Yugoslavia, Spain, Finland, Denmark, Macedonia, etc. participated in externships at the academy. In its turn more than 700 students and young scientists of Izhevsk State Medical Academy participated in externship in other countries. Republican Clinical hospital #1, City hospital #8, City hospital #9. They are well equipped and their tutors are highly experienced and friendly. - Pathogenesis, clinical and neurophysiological aspects of craniocerebral injury aftereffects. 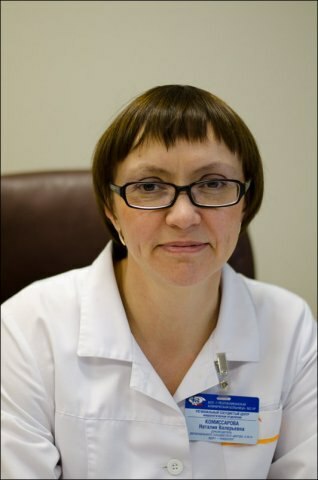 The research is run at Republican Clinical hospital #1 under the supervision of Candidate of Medical Science Natalia V. Komissarova, who also heads the Vascular Centre of the above mentioned hospital. We provide students with one meal per day (from Monday to Friday) at the academy canteen or students may have lunch at their host families. Besides, there are canteens in hospitals where you may have your lunch too. Moreover, there are plenty of different cafes near the academy which is located in the city centre. The most popular among Russian and foreign students are: "Chashka", "Coffee Black" and "Univer". It is relatively unlikely to find a cafe where vegetarian food is being served. You have to rely on your common sense when choosing food, but in some cafes vegetarian dishes are marked in the menu. Halal food is also available. All incoming students are accommodated at our students' host families, so you can feel all warmth and hospitality of our nation. You host family will provide you with meal, but don't forget to tell us if you have any allergy or some special preferences. During the clerkship you may also have a lunch in a hospital or academy canteen. 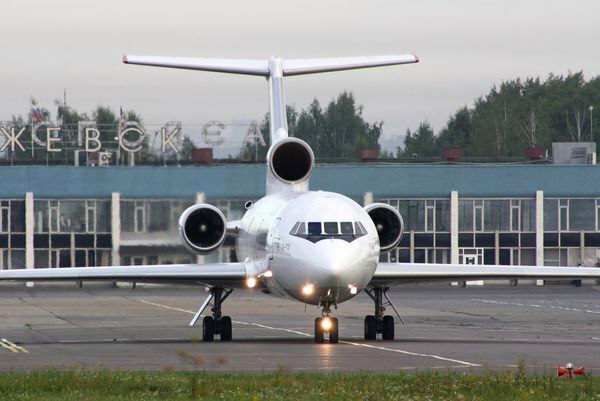 Izhevsk is well connected with other cities by railway and air. So you can get from Moscow to Izhevsk by train or by plane (only from Domodedovo airport in Moscow).The cost of single ticket from Moscow to Izhevsk is about 3100 and 9000 roubles relatively. 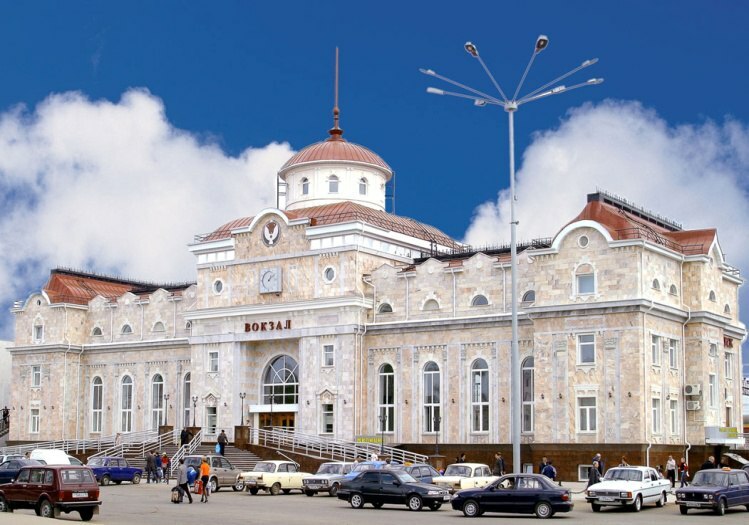 You may go to http://pass.rzd.ru/main-pass/public/en for buying railway tickets or here http://www.izhavia.su/ for the plane ones. The transport system of Izhevsk consists of busses, trollybusses and trains. The fare for all transport means is fixed - 20 roubles. The taxi is also very convenient and not expensive, the fare around city varies depending on the distance from 90 to 300 rubles. 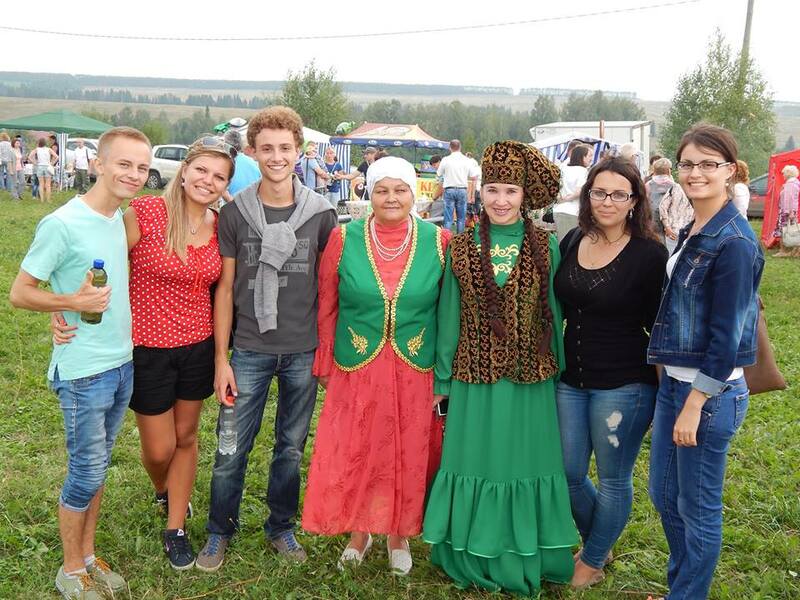 We organize for our incoming students a sightseeing tour around Izhevsk, Welcome dinner and Farewell party, National food and drinking party, visit together theatres and cinemas, museums and churches, organize trips to other cities nearby (Kazan, Perm, Votkinsk). 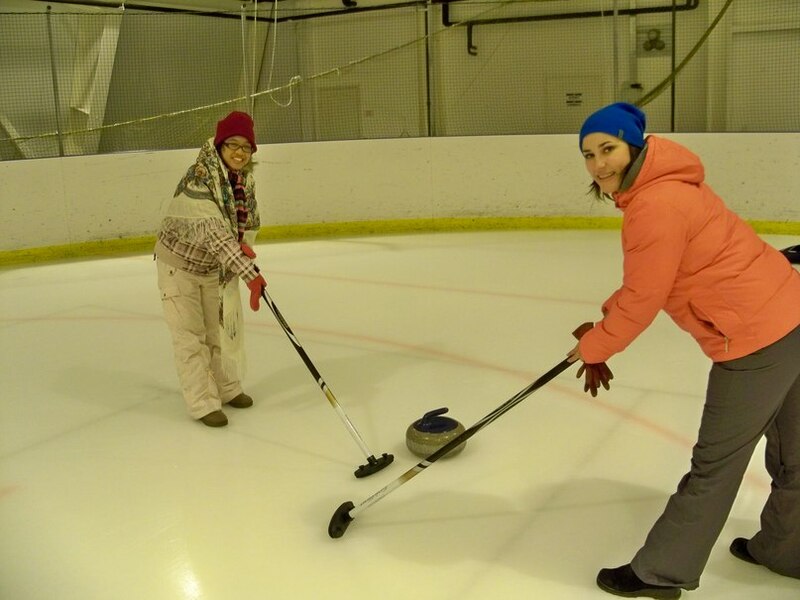 Depending on the season we offer such sport activities like skiing, skating, cycling, roll skating, etc. 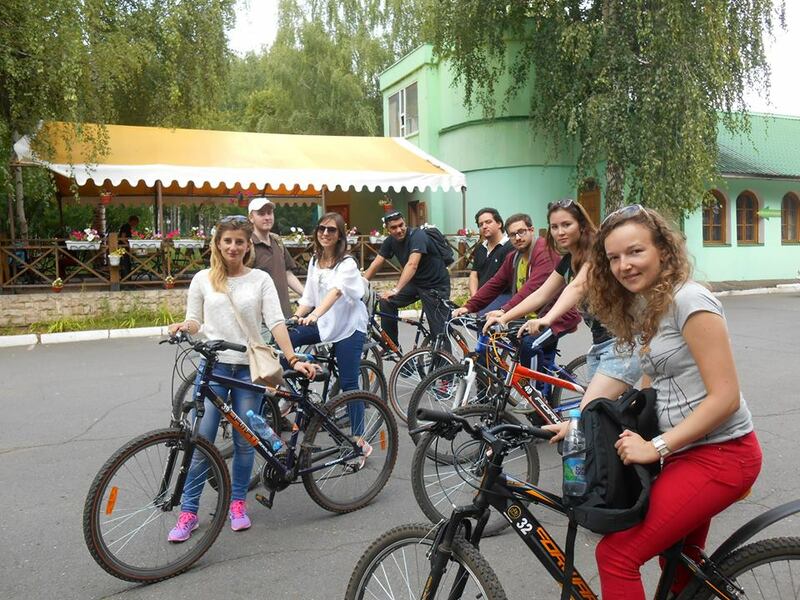 There are lots of places of recreation in Izhevsk. 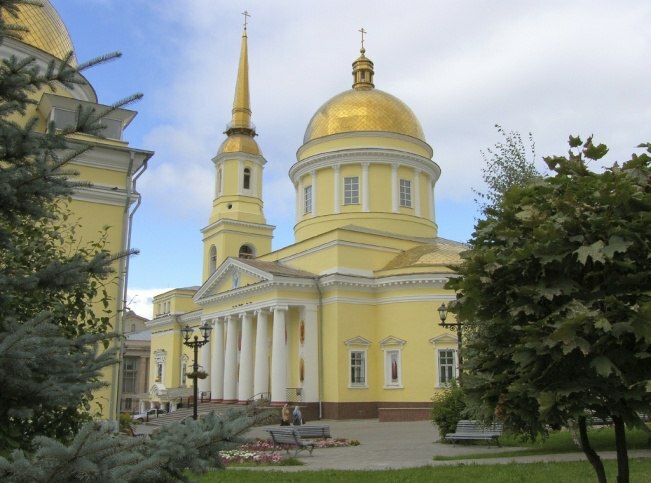 Our notable churches like St. Michaels Cathedral or Alexander Nevsky Cathedral will astonish you with their beauty. 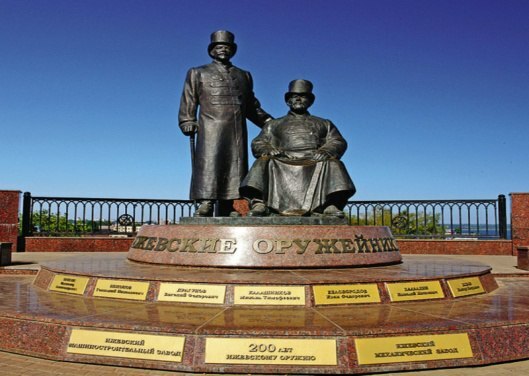 Also there are some monuments which are worth to see like The monument of friendship between nations and The monument to the Izhevsk armory makers. 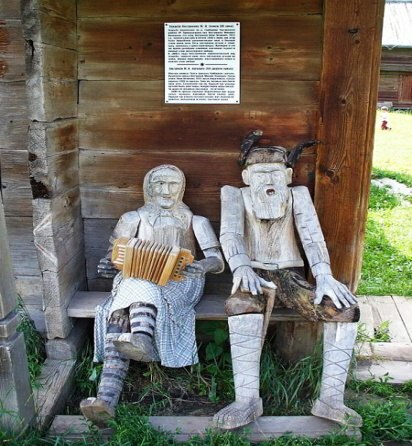 There are Opera and Ballet Theater and Udmurt Theater with plays in the Udmurt language (belongs to the Finno-Ugric languages like Hungarian, Finnish and Estonian). 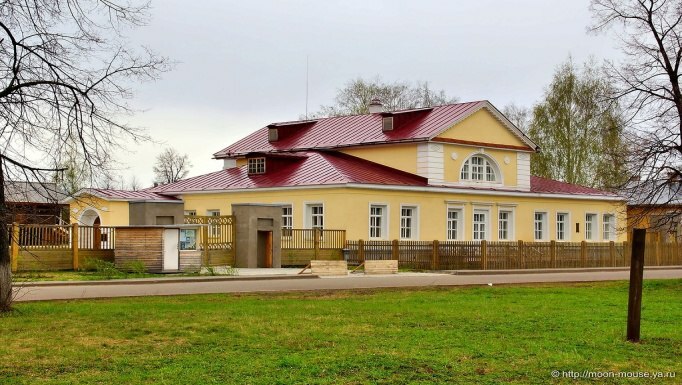 - Kalashnikov museum where you can shoot with AK-47 in a shooting-range. 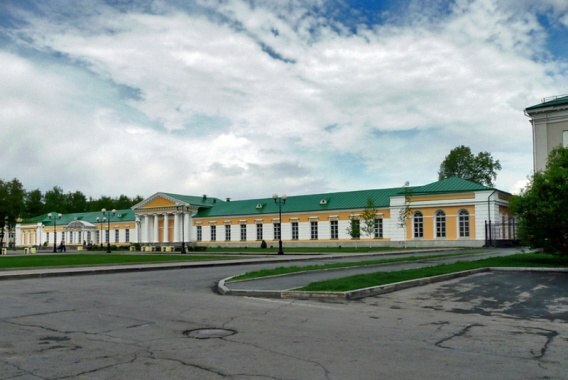 - Arsenal museum where the history of Izhevsk and the life of Udmurt people are presented. 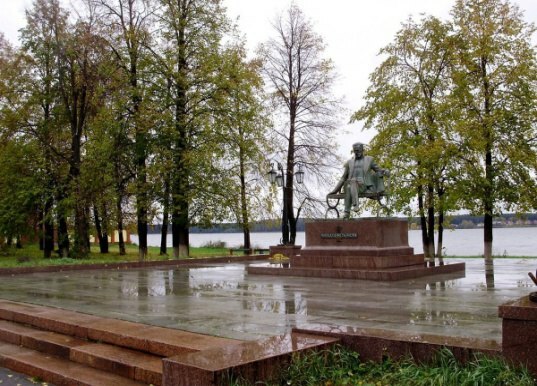 And no doubt, you shoud definitely visit the Museum of famous Rusian composer P.I. Chaikovsky. 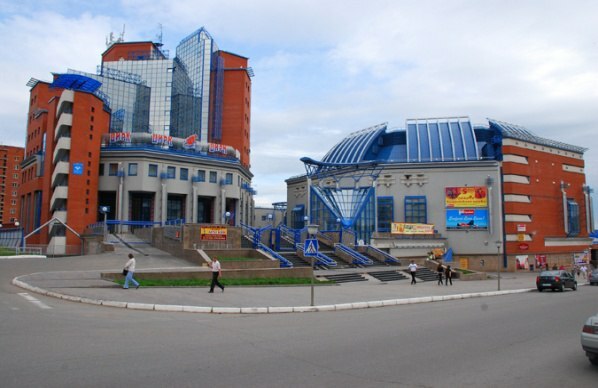 One of the integral parts of Izhevsk cultural life is the State Circus of the Udmurt Republic. The International Circus Art Festival is held at the State Circus of the Udmurt Republic yearly on March since 2008. Circus stars come to Izhevsk from every corner of the globe. Members of leading world's circus art festivals and circus managers and producers from Germany, Italy, France and other countries enter into the festival jury. 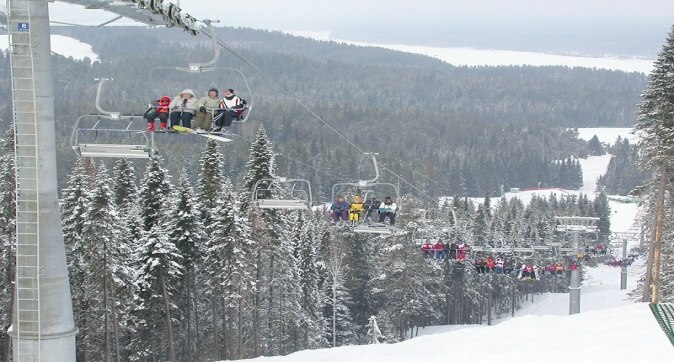 One of the most famous and closest (45 km from Izhevsk) winter resort in Izhevsk region. 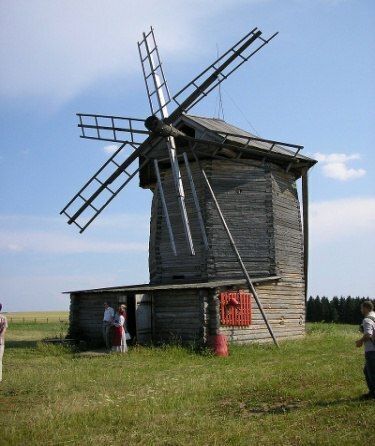 It has modern well-developed infrastructure according to the Europian standards. There are 10 tracks of different level of diffulcuty with altitude change up to 115 metres. For snowboarding there is a special area called snowpark. There is a beautiful embankment around pond ( which is one of the biggest man-made ponds in Europe) and some nice parks.